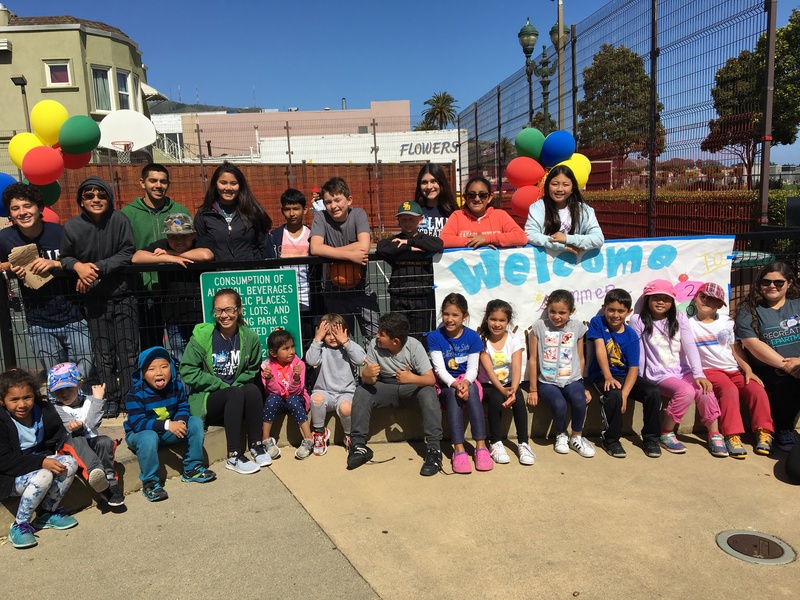 The Town of Colma Recreation Services Department is excited to offer Summer Day Camp! Youth ages 5 to 12 years old are invited to explore a wide range of activities to during the summer break. Children will enjoy art & crafts, outdoor games, indoor games, music, cooking projects, movies, and so much more. A session schedule will be given out on the first day of camp. Each camper should bring a bag lunch (unless food program participant), a sweatshirt, and wear closed-toed shoes. Please be sure all personal items are clearly labeled with the camper’s name. On-site, we have trained and dedicated staff leading developmentally oriented games and activities that participants will enjoy among their peers and favorite Recreation Leaders. For questions please call Sterling Park Recreation Center at (650) 991-3213. Registration is OPEN online or in person at the Colma Community Center. Extended Care is designed for parents who need additional care for campers who just can’t get enough of camp. Campers will participate in games, arts & crafts, and play at the park. Extended Care is open to children enrolled in Day Camp.